Earlier this week, rumors swirled that Snoop Dogg had been robbed for a whole host of items necessary to his live show. The initial report came from TMZ, which said that some unknown assailants had made off with laptops, luggage and other gear that had been left in a parked SUV on Monday night (Feb. 1). 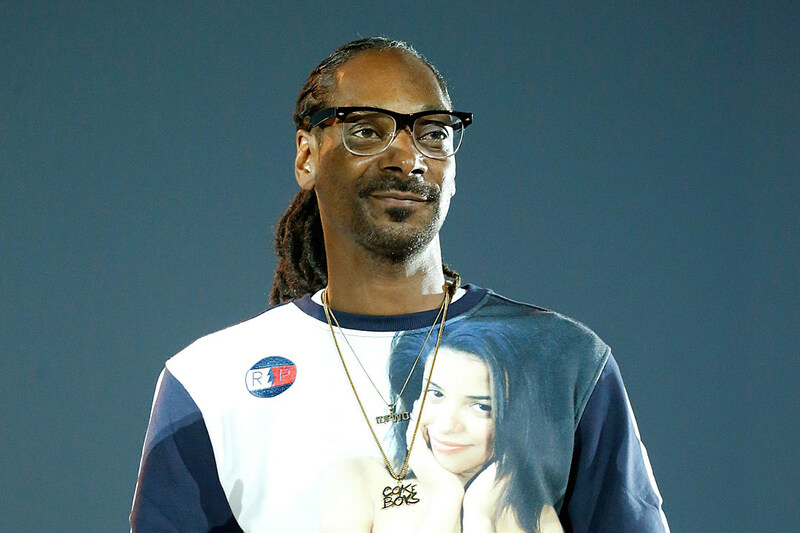 Yesterday, Snoop took to his Instagram account to dispel those rumors. He posted a video from I-5 in California, where his tour bus appeared to be more than intact. The Long Beach native clarified that he was still in Los Angeles the night he was said to have gotten got, and that all of his equipment was accounted for and in working order. (The TMZ report noted that the equipment was necessary for Snoop to play some shows he had scheduled in the San Francisco area this week; it did not specify in which city the robbery allegedly occurred.) You can watch that video for yourself down below. In any event, Snoop is slated to play a handful of events in the Bay Area that are tied in to Super Bowl week. Long noted for his commitment to football–a Pop Warner coaching job expanded into Snoop’s own youth football league, and his son was a blue-chip recruit for UCLA–the Doggfather doesn’t look to have any rooting interest in this Sunday’s matchup. Despite growing up in close proximity to the Chargers, Raiders and Rams, he has gone on record with his support for the Pittsburgh Steelers.